This shoot was by far one of my favorite of my career. 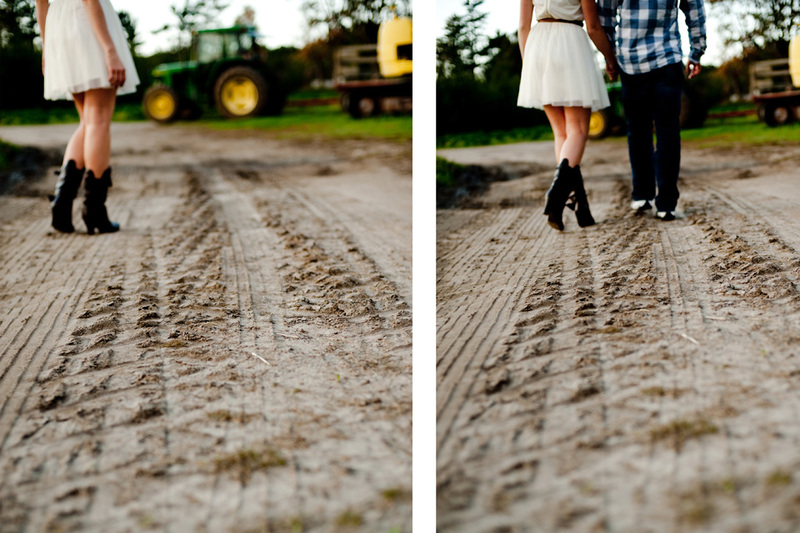 Not only do I LOVE these images, but I LOVE this couple for many reasons. 1 - Melissa was one of Brooklyn and Soren's nurses while in the NICU. So she's family. 2 - They are so so in love, and it shows in their images. 3 - They are SO fun to be around. 4 - They "juggle."